As consultants, Red Door Wealth Management spends a lot of time getting to know their clients’ lives, goals, hopes and plans for the future. 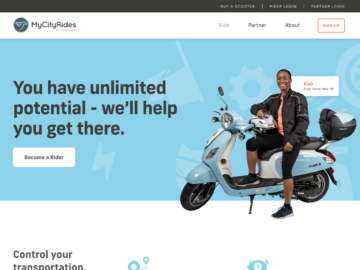 But, their outdated website was at odds with the personalized quality of service they provide. 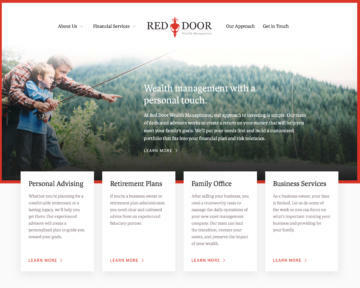 They asked us to redesign their website so it would make a great first impression with their discerning clientele, and help potential clients see Red Door's financial services as a path to living their best lives. In addition to giving Red Door a secure, responsive site, we designed and developed a special customer journey page that gives Red Door a way to help potential clients understand their services and generate leads. Visitors answer a few basic questions, then are matched with relevant financial services based on their age, employment and income. 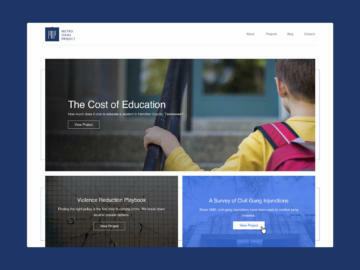 In order to make their complex financial services content more approachable, we worked with Red Door to develop voice and tone guidelines and rewrite the site copy in the new voice. On copy-heavy pages, we focused on readability, breaking up long blocks of copy with accordions, scannable subheads and bullet points. The resulting site is warm, friendly and welcoming - just like Red Door's team of advisors.